I hardly recommend food. 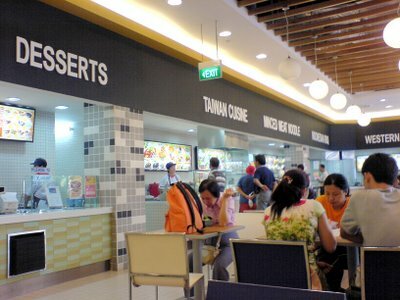 However, this is one store which I pay Kopitiam price (actually its really a Kopitiam foodcourt) but get good service. 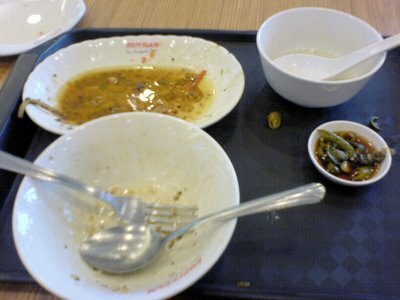 I ordered a beef rice set which comes with soup and side dish. Because the beef was already cook with bean shoots, she had even changed by side dish which is the same thing to sweet sour vegatables... The owner is pretty friendly too. pengzz... this is not IMM, its JE la. how could u not remember? ?